For our customers who rely on their vehicles for work purposes, a quick and efficient repair service is vital. That’s why we at McGarrity & Moser offer quality diesel repair, a service not found everywhere. We offer priority service to work trucks because we understand that every day off the road is money out of your pocket. Trust us to supply a fast repair that will last. Vehicles with diesel engines often require frequent repairs because they’re used to haul heavy loads for long distances. Also, a skilled mechanic is necessary to perform those repairs. All of our technicians have years of experience in diesel repair and are ASE certified. We also have a 12 month or 12,000 mile warranty on most parts and labor. 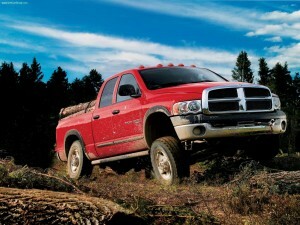 For more information, visit our truck repair page. Call McGarrity & Moser at 610-446-5770 to schedule your appointment today.